This solid 2 bedroom, 1st floor unit tastefully and totally renovated is ideally located neat the town centre and overlooks the sporting oval. 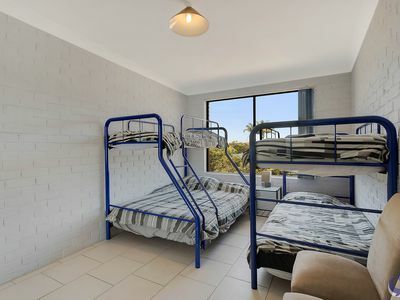 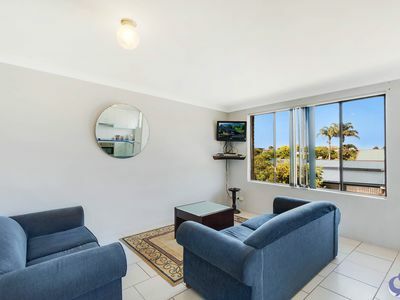 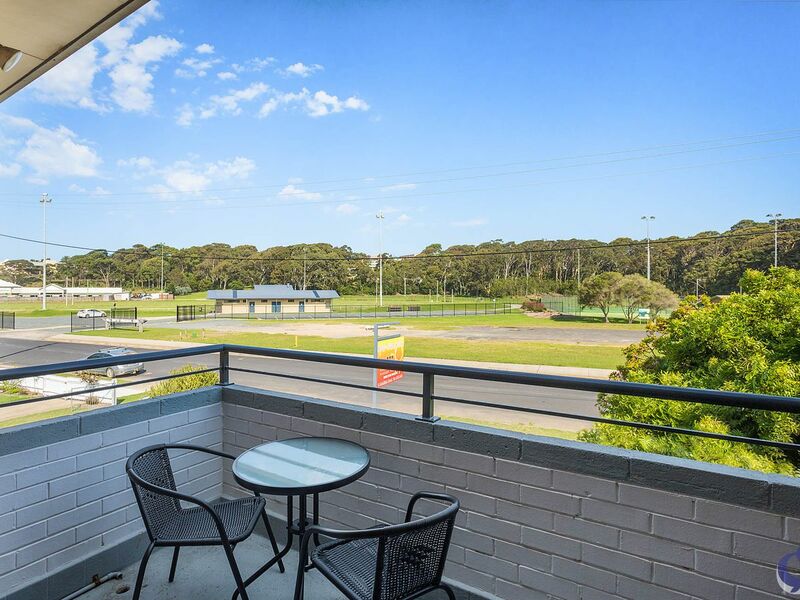 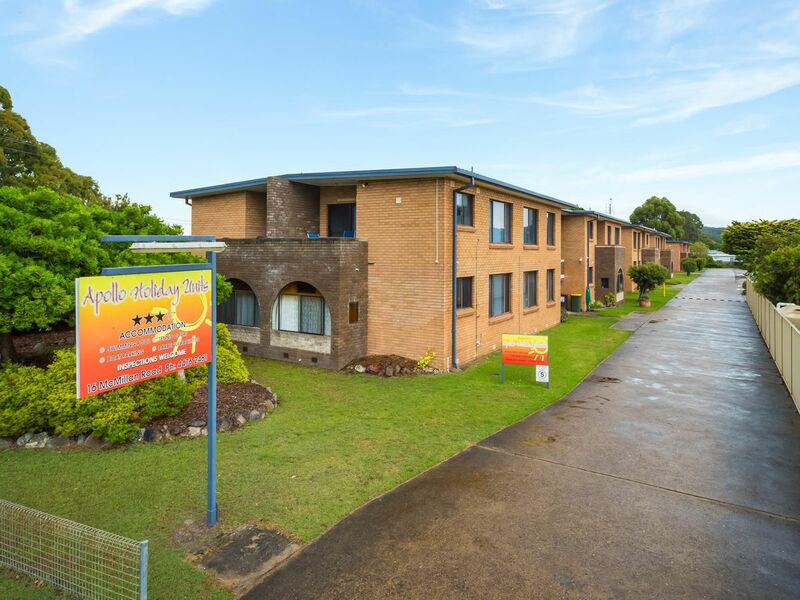 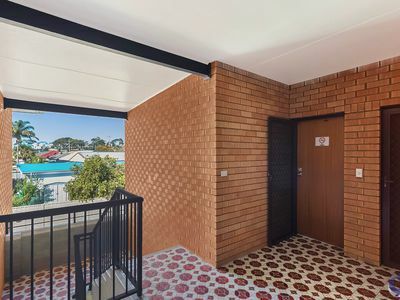 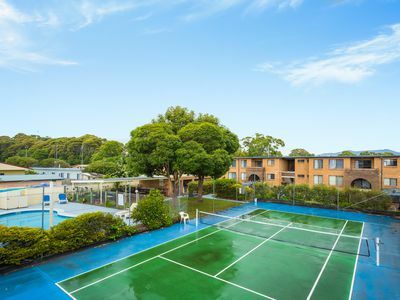 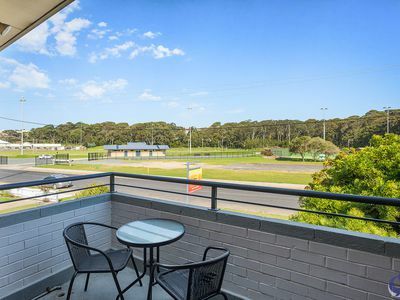 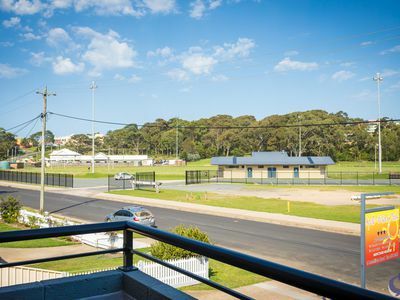 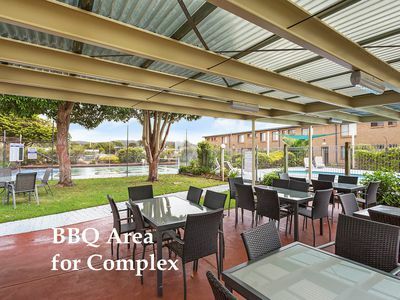 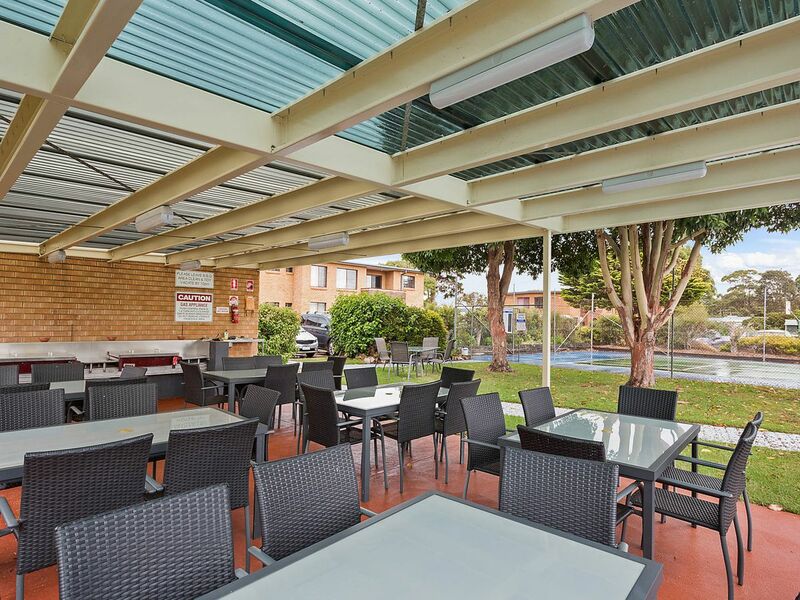 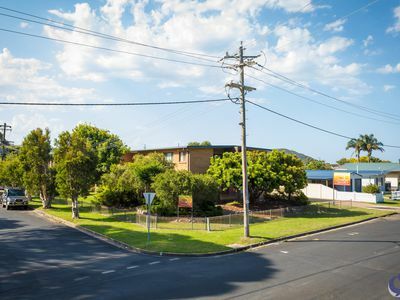 Sited in the very popular Apollo Holiday Apartment complex, plenty of boat and car parking, an inground pool, tennis court, BBQ area and children's playground. The functional, open plan design offers a stylish kitchen and sunny dining area. The large lounge room has sliding doors onto a private balcony. 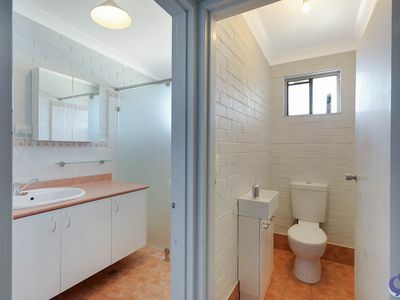 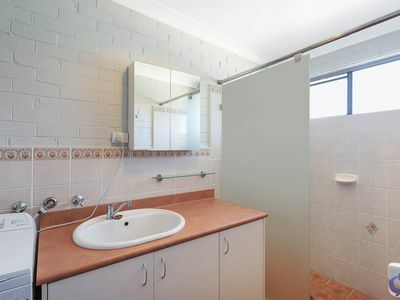 The bathroom is pristine and spacious, both bedrooms have built-in wardrobes. 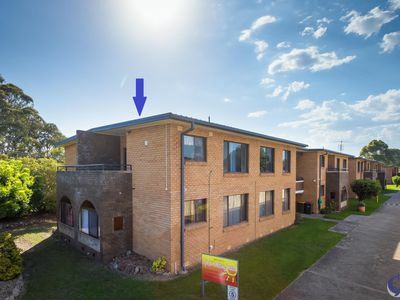 Car spots available in the complex , not assigned. 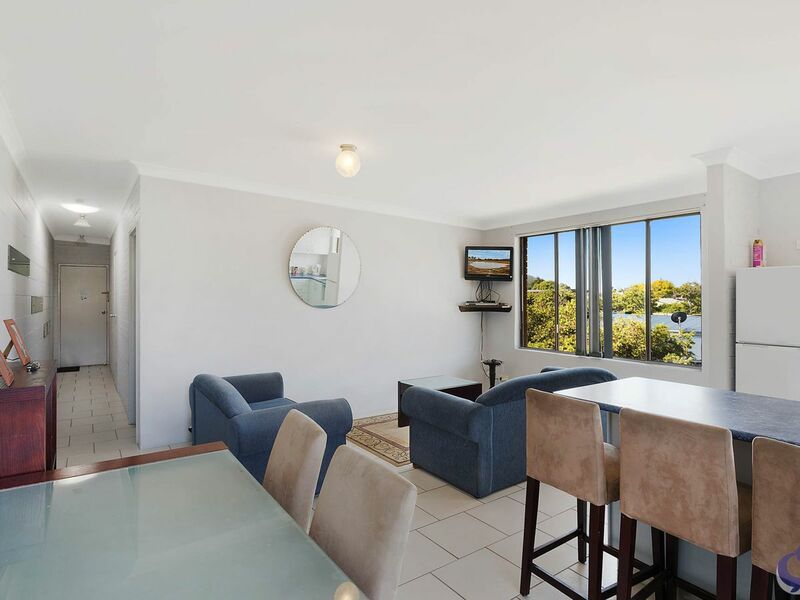 This unit would have to be one of the best in this complex with its views and open plan renovation. 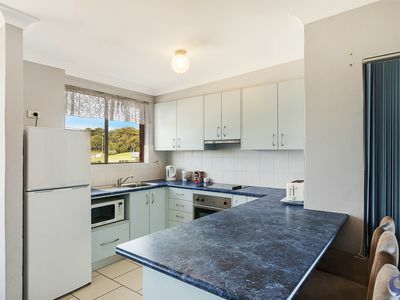 This is a walk in - walk out sale which includes all furnishings and appliances. 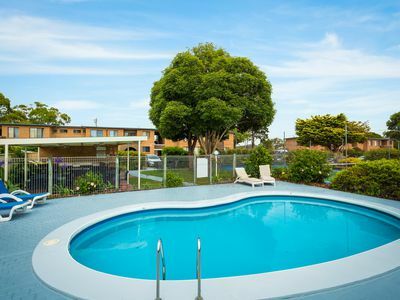 You can reside here, or invest and rent, or do what the current owner does - use it as your own personal holiday home and holiday rent through the onsite managers outside your holidays. 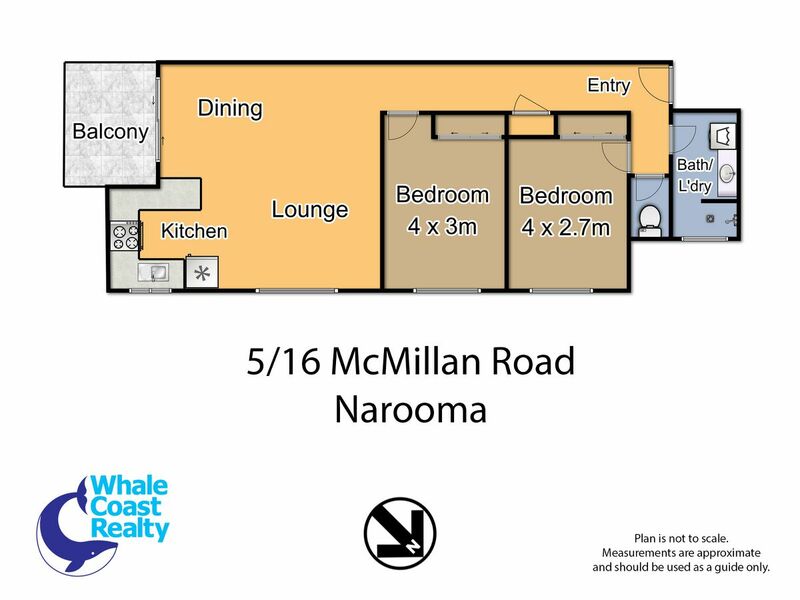 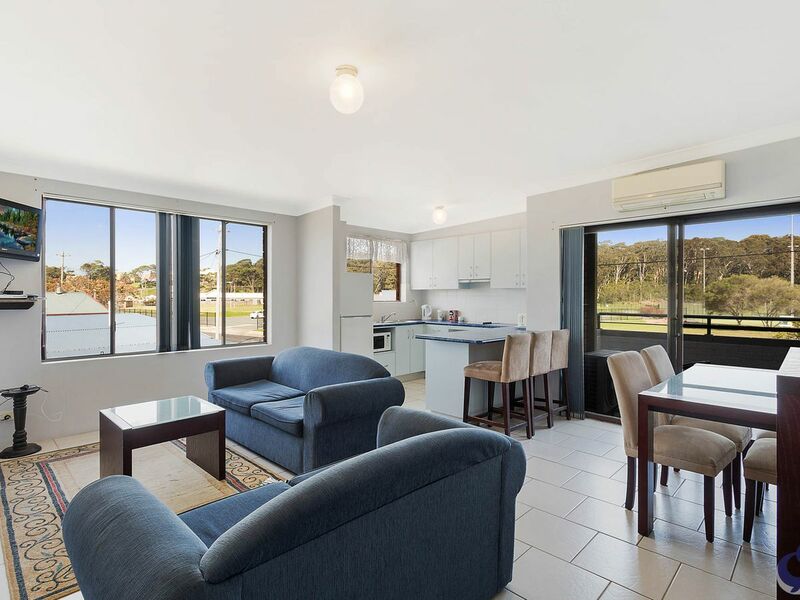 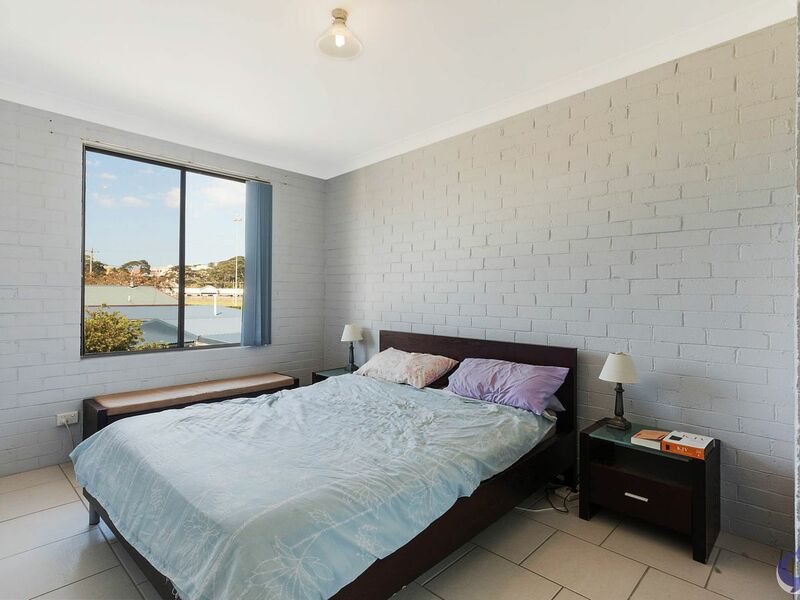 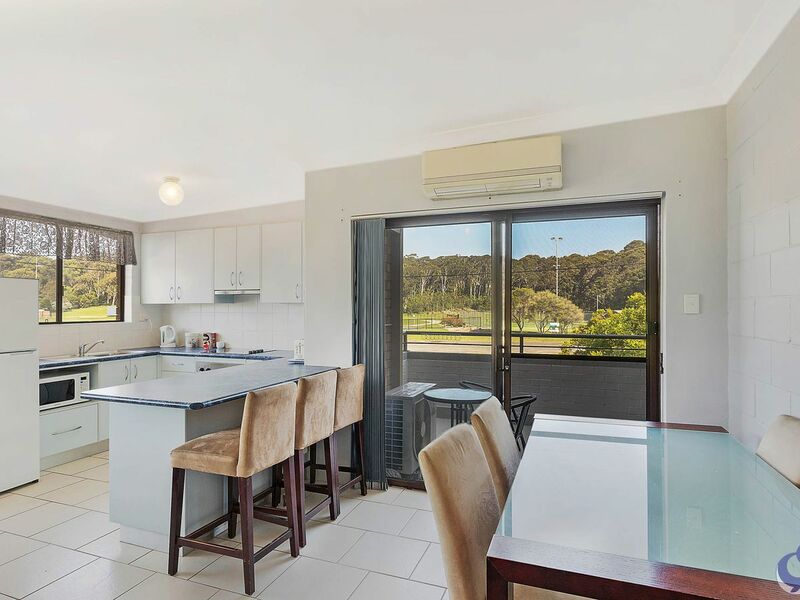 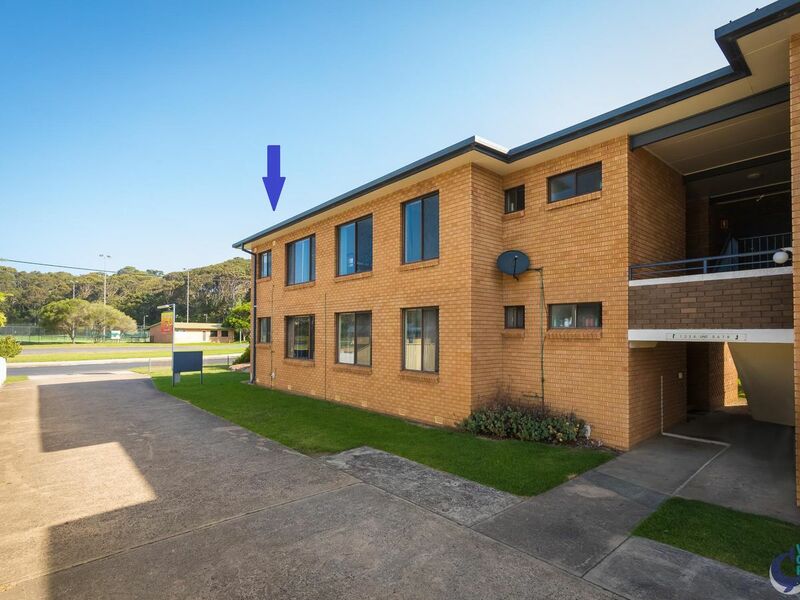 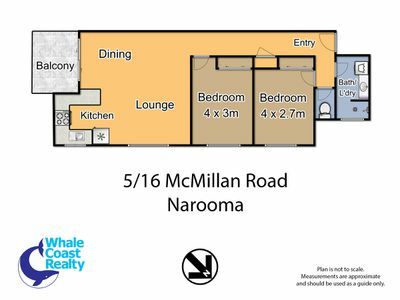 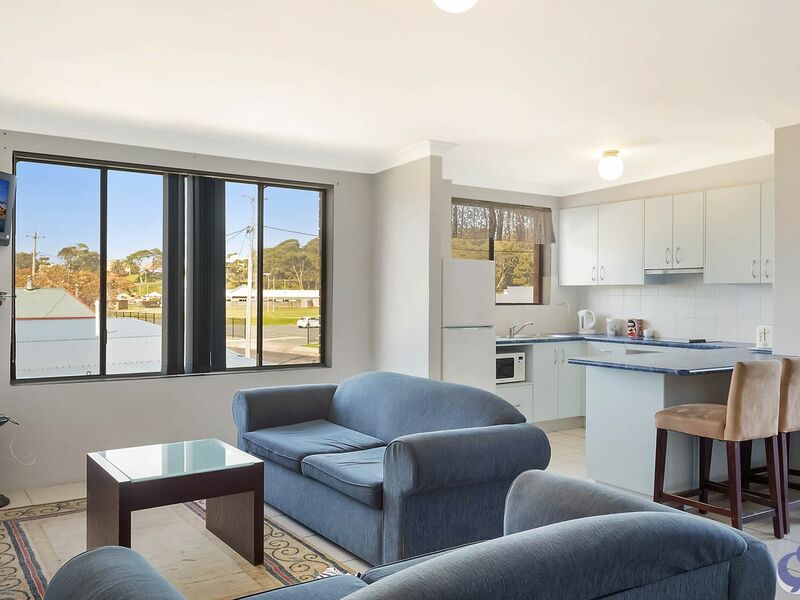 This is in a sought after location, on the Narooma 'flat' and only a few minute's walk to all amenities, including the very popular Club Narooma, the Wagonga Inlet, boat sheds, shops and cafes.